In this one-of-a-kind event, two outstanding American poets read and discuss their work. 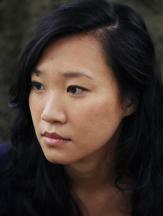 Jenny Xie is the author of the debut poetry collection Eye Level, winner of the Walt Whitman Award of the Academy of American Poets and a finalist for the National Book Award for Poetry. 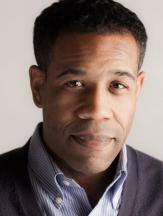 Gregory Pardlo's collection Digest won the 2015 Pulitzer Prize for Poetry. This event is supported by the Lyn Chase Poetry Fund and The Writing Life. The Writing Life events in 2019 are generously underwritten by Jenny Lawrence.